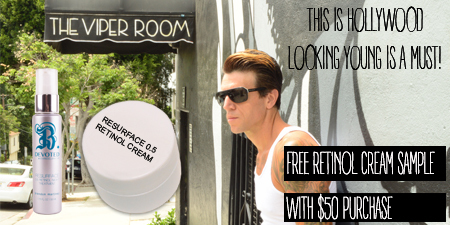 Retinol is our friend! Sample our 0.5 B. Devoted #advanced_skincare Retinol cream with any $50 purchase right now at B. The Product.com. What's so great about Resurface_Retinol Cream?